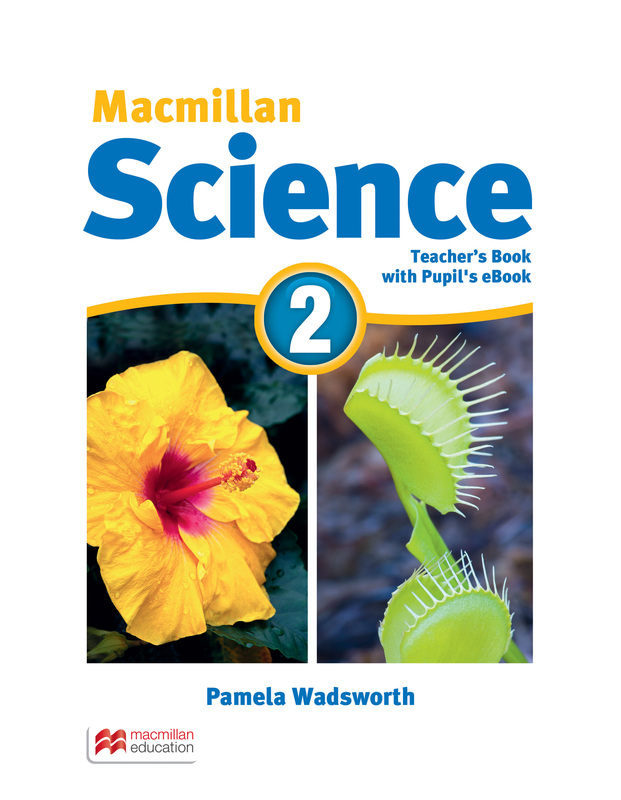 The Teacher’s Book provides helpful guidance on the material and lesson planning. Useful advice and support is contained throughout, including student safety when carrying out experiments and engaging warm up activities. Answer keys for the Workbook, CD-ROM and End-of-unit activities are included, along with an eBook version of the Student's Book.